All Summer 2019 camps are held at my home in Rescue. Payment in full via cash/check/charter school voucher is required 3 weeks before the first day of camp. The camp fee is non-refundable unless I have someone who can take your child's spot. Please email me at lisahindmarsh@yahoo.com or call me at 530-313-3789 for questions or to register. 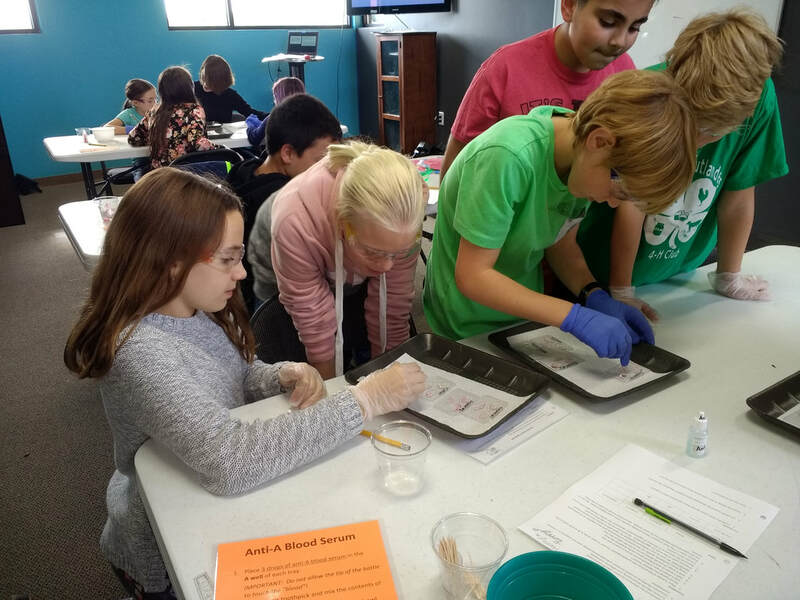 CSI Session 1: June 3-7 (M-F), 1:00 p.m.-4:00 p.m.
CSI Session 2: TBD - June (M-F), 9:00 a.m.-12:00 p.m.
CSI Session 3: TBD - July (M-F), 9:00 a.m.-12:00 p.m.
CSI Session 4: August 5-9 (M-F), 9:00 a.m.-12:00 p.m. 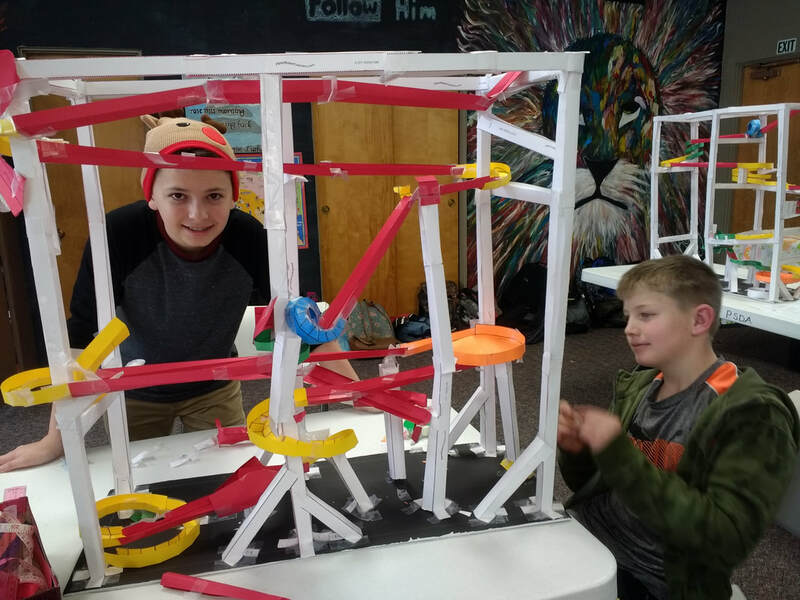 While building paper roller coasters for marbles, your child will explore the physics (potential and kinetic energy, friction, forces in a loop, and gravity) and engineering design process behind roller coaster design. 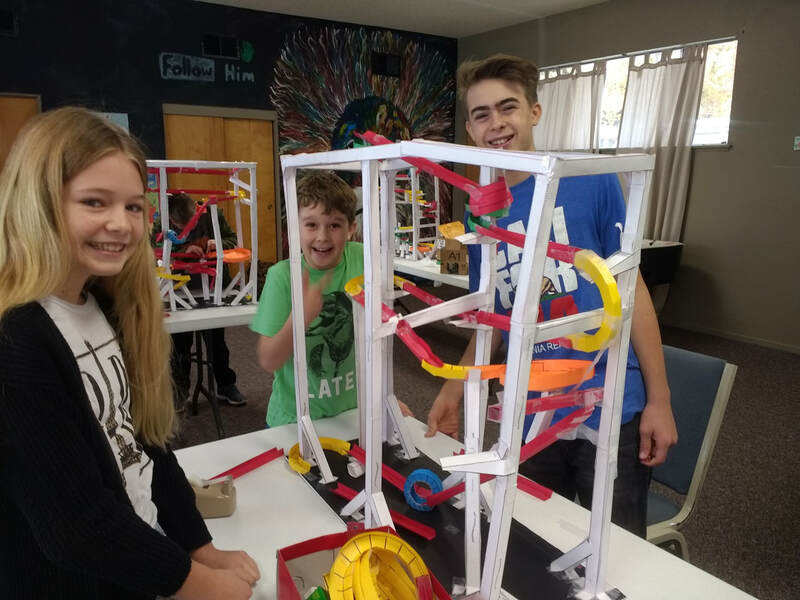 Teams of two to three children will compete to build the most cost-effective, creative, and exciting roller coaster. 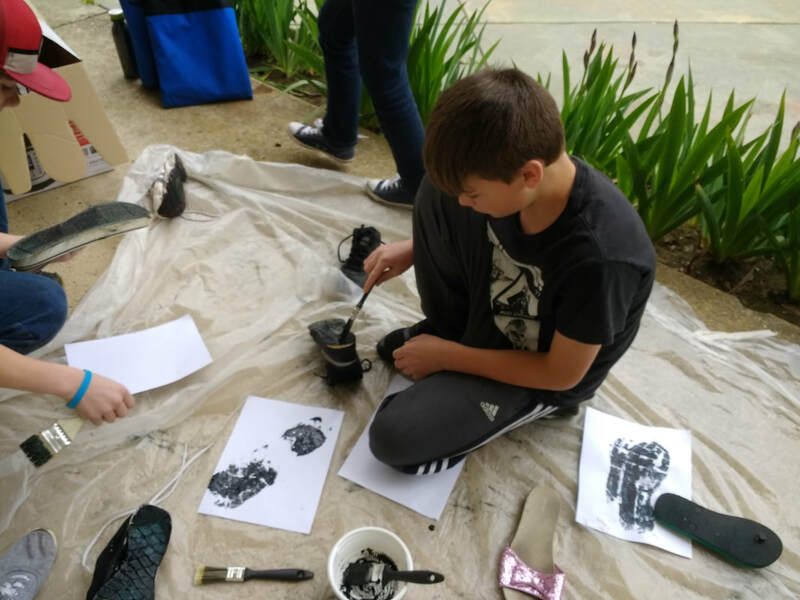 This camp is best for children who have good fine motor skills (lots of paper cutting and taping), patience, and focus. 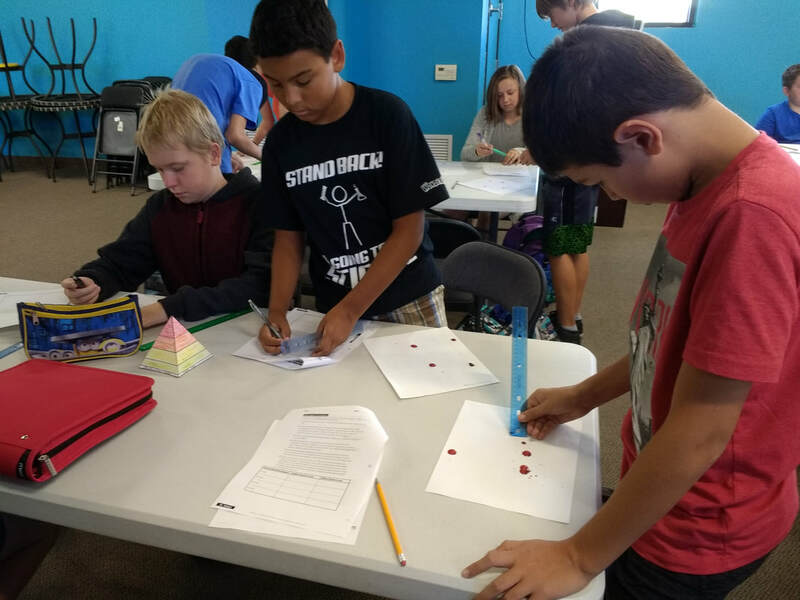 Roller Coaster Session 1: June 3-7 (M-F), 9:00 a.m.-12:00 p.m.
​Roller Coaster Session 2: TBD - June (M-F), 1:00 p.m.-4:00 p.m.
Roller Coaster Session 3: TBD - July (M-F), 1:00 p.m.-4:00 p.m.
Roller Coaster Session 4: August 5-9 (M-F), 1:00 p.m.-4:00 p.m.